NaturalBeauty: Rose and Honey Face Mask! 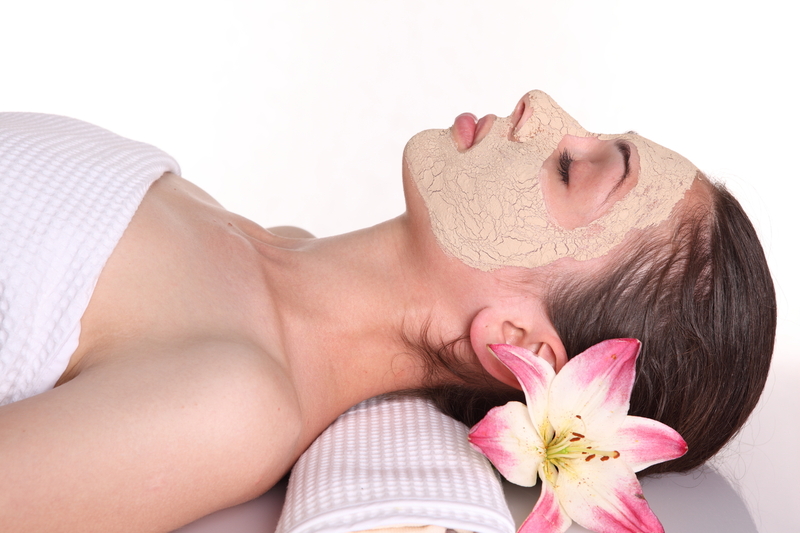 This mask is made for calming down and softening your skin. And by calming down, I mean getting rid of all of that redness, and help get rid of and prevent acne. This is one of those masks that smells delicious and is made for relaxation. So enjoy, beauties! Done! For most people, you don't have to moisturize after applying on this mask because of the almond oil. But if your skin is still feeling a little dry, feel free to apply extra moisturizer.